MORE website and digital marketing services. Welcome to BNG Design, where we specialize in web design and digital marketing. Our goal is to help you grow your business through professional websites that build your brand. All of our sites are built to be SEO and user-friendly, along with easy to update and maintain. BNG Design is unlike every other web design company because we will partner with your business and continue to care for your website long after the project ends. At BNG Design, our main focus is on finding you the most profitable ways to market online for your unique needs. We have real experience building, marketing, managing and growing our own websites as well as creating e-commerce solutions to help you grow. 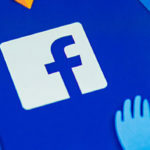 Not only do we focus on running successful ad campaigns, but we also use social media marketing strategies to strengthen how your business is shown online. We build your site like we would build our own, complete with social media tactics and lead generation. 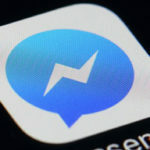 Do you know who your ideal customer is and are you effectively communicating what you will do for them? We help your business by writing copy that’s compelling and persuasive so you attract customers, clients and prospects to your website. Data can be misleading, so let us help you navigate that data. We set up your Google Analytics reports and give you the tools to measure every marketing effort you do, guaranteeing you’re seeing a return-on-investment for every marketing dollar you spend. Spicy Pie’s former website was created by an acquaintance to be a beginning online presence for their business. Many small business begin their website efforts in a similar fashion and Spicy Pie was no different. However, their website wasn’t meeting all the needs of their growing business, so BNG Design stepped in to solve the problem. BNG Design completely reworked Spicy Pie’s website from the ground-up. 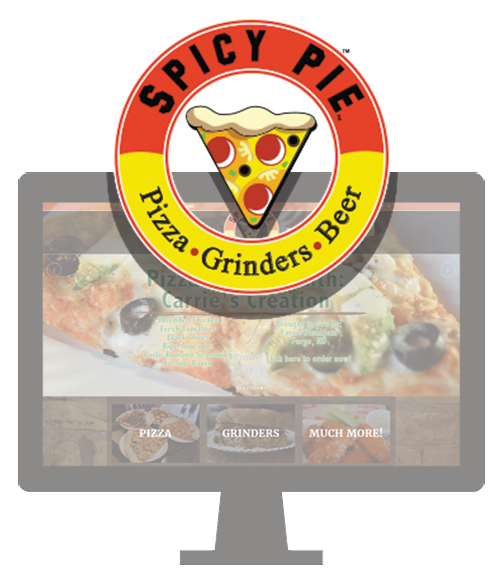 Spicy Pie wanted their new site to better enable them to put their amazing pizza products in front of their customers. 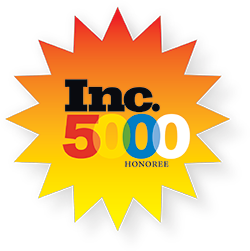 Our team created page copy that enabled their business to better reach their customers. The website layout was designed with their needs in mind. 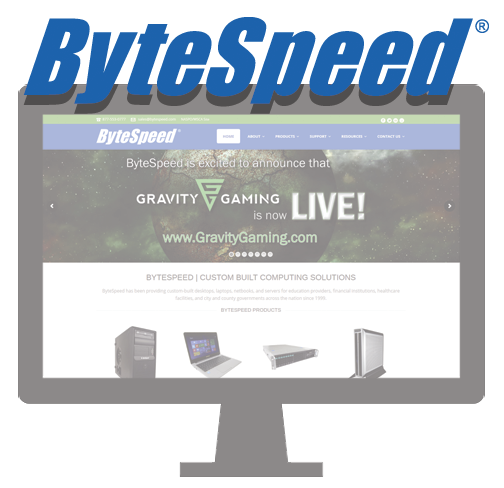 ByteSpeed had always prided themselves on keeping up with the rapid changes of technology with their products. However, their website hadn’t kept up over the years, and it wasn’t leaving their customers with a great impression. BNG Design analyzed their customer’s needs in order to establish a better online user experience. In order to reach ByteSpeed’s customers efficiently, and leave a lasting impression, BNG Design created a mobile-friendly website and an online checkout system for their quoting process. 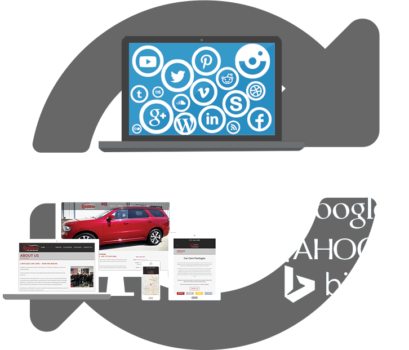 In-depth SEO was put in place to help potential customers reach ByteSpeed with ease.